Wholesale manufacturers suppliers for organic cotton bags, wholesale canvas tote bags, Calico bags, Jute wine bags, drawstring backpack bags, juco laptop bags, Sling bags based in Erode in India. 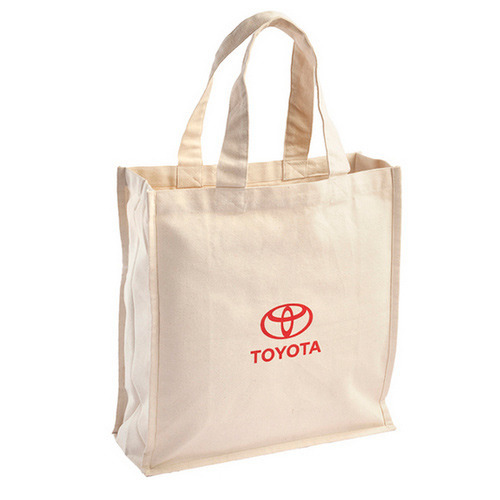 We manufacture supply wholesale canvas tote bags, calico jute drawstring sling bags with gusset and for multiple purposes including backpacks. Wholesale manufacturers of printed dyed calico bags with gusset made in varieties of cotton cloth including organic cotton cloth. 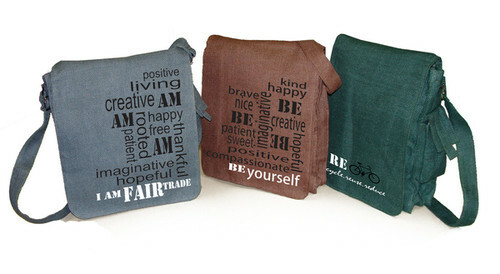 Manufacturers suppliers of Organic cotton bags as canvas bags, tote bags, calico bags, drawstring bags. 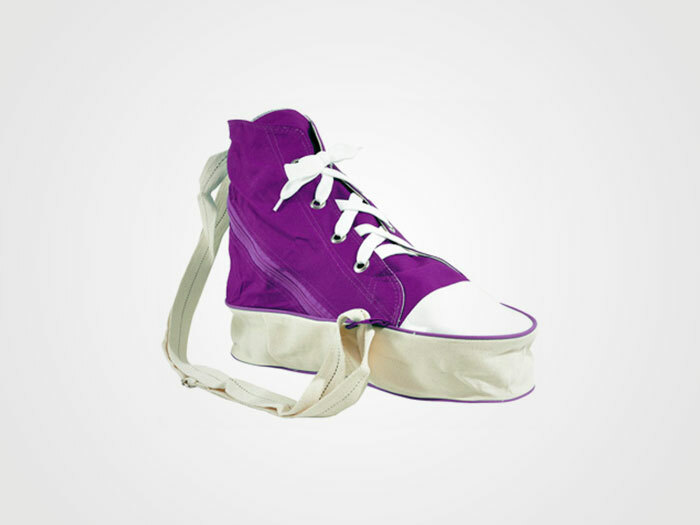 juco sling bags based in India. Best quality juco laptop bags, juco tote bags, manufactured with variety of colours, prints and fabric from our factories based in India. 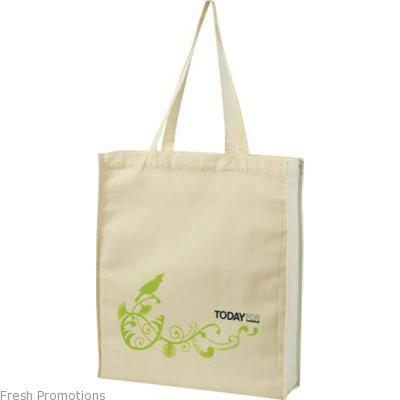 Wholesale canvas tote laptop bags, backpack bags suppliers manufacturers with large variety of designs and printed manufactured with style and elegance in India. 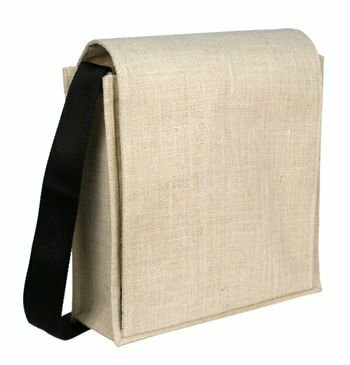 Suppliers of wholesale canvas calico bags with long and short handles and with print, manufactured in our factories in India. 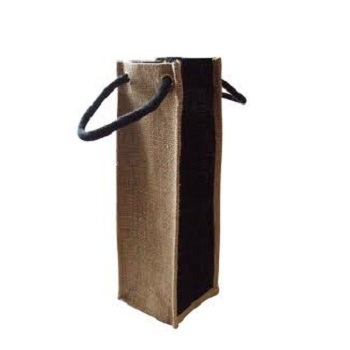 Manufacturers of wholesale Jute wine bags, which can be made in different sizes and in different colours. 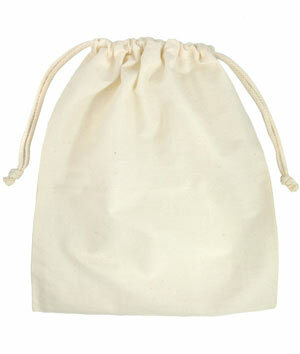 High fashioned drawstring slings bags manufacturers suppliers in wholesale from our mills in India. 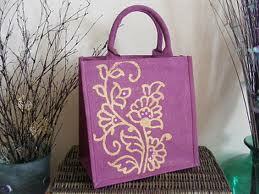 Dyed, printed, beautiful jute tote bags manufacturers suppliers in wholesale based in erode in India.